This Sandringham wash basin, S218401, has one tap holes and measures 370mm x 355 mm. 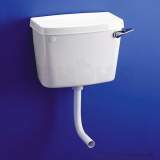 I was really pleased that MyTub was able to supply a Mira Tile Upstand Kit at such a good price £19.92 as opposed to the £28.70 RRP. 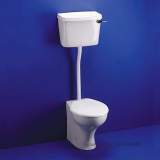 However, I was most unhappy about having to pay the relatively high £12.50 VAT delivery charge. 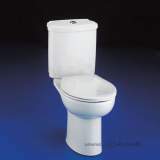 Jeanette at Mytub, though, told me that I could avoid paying for delivery by collecting the item from my local Plumbcenter store. This was no bother as it was only about 1.5 miles from my home. 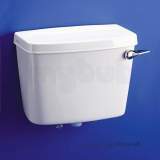 Not wishing to pay the £12.50 VAT delivery charge, I might well have purchased the item from another internet store had Jeanette not mentioned Mytubs collection arrangement with Plumbcenter. 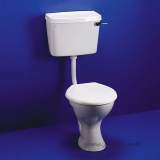 Perhaps Mytub should publicise this arrangement more on their website. 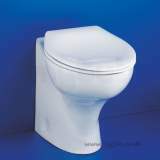 Overall, Mytub provides an excellent and very helpful service. 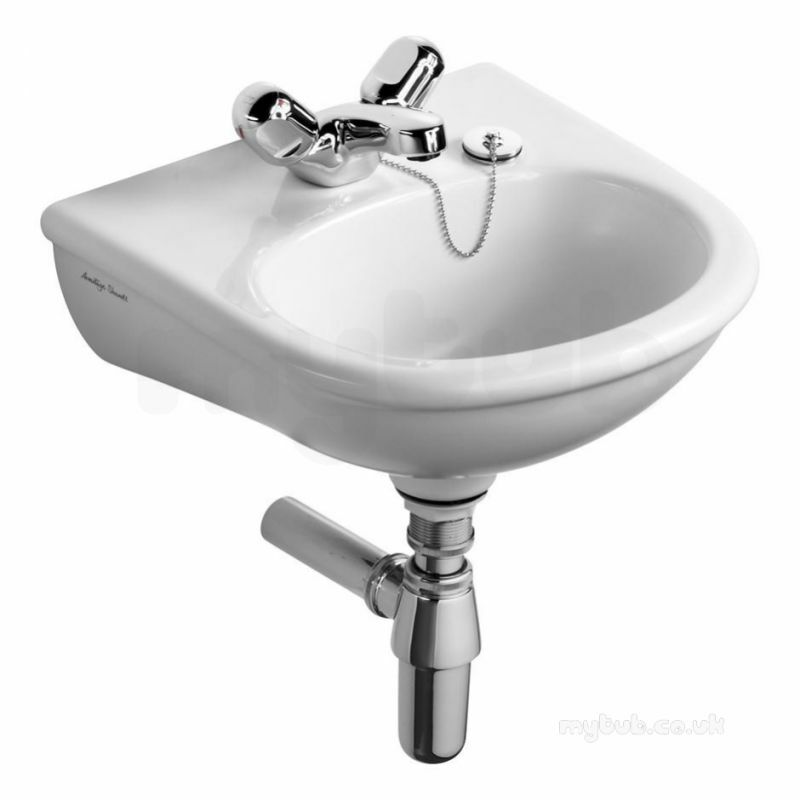 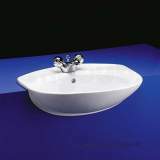 Why choose MyTub Limited for armitage shanks s218401 white sandringham wash basin one tap hole 370mm S218401?